Dalia Ziada, a champion of women's rights and free speech, translated a comic-book history of Martin Luther King into Arabic in order to promote civil disobedience. 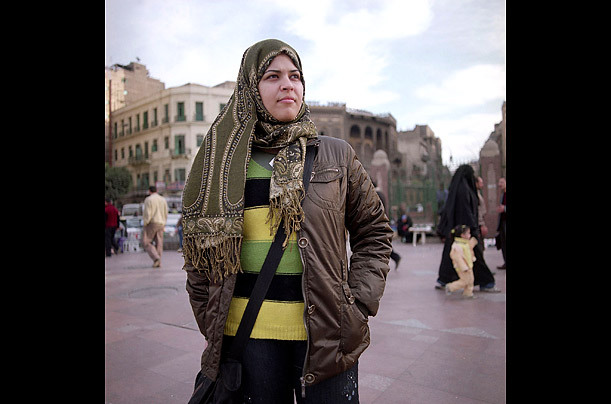 She is also the organizer of Cairo's first human rights film festival. When authorities shut down the movie theater she had rented for the affair, she moved the entire opening night proceedings to a boat on the Nile, where the films could be shown beyond the reach of the law.